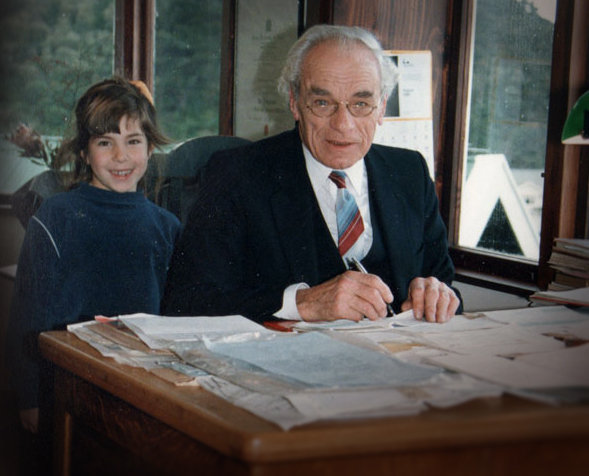 Maxwell Fernie is remembered for his lifelong achievements in music and in particular for his original approach and influence on organ performance and choral singing in New Zealand – bringing passion and excitement to the music from the 1930’s until the end of his life in 1999. 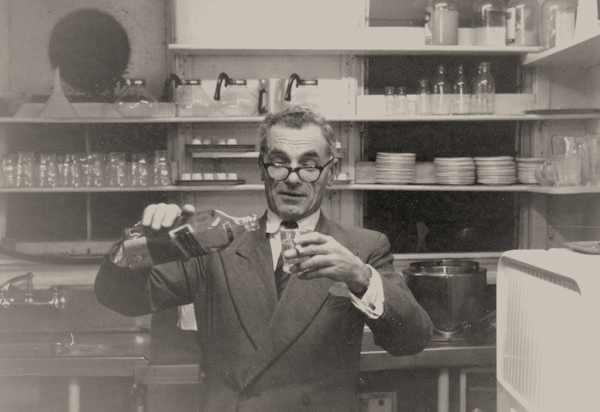 Max was born in Wellington, New Zealand on 25 April 1910 and received his first schooling from the Marist Brothers in Newtown and later at Wellington College. 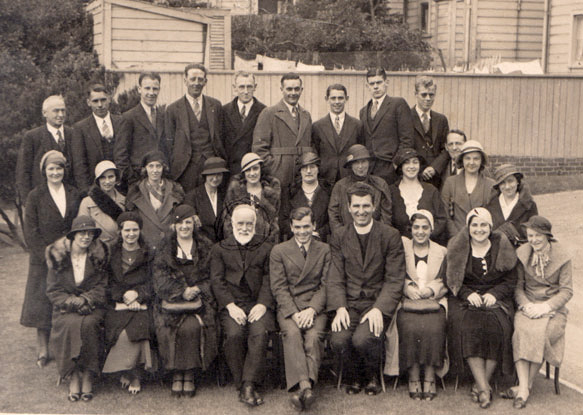 He became a leader in church music while still a young man, taking up the position of choir master and organist at St Joseph’s Catholic Church, Wellington. 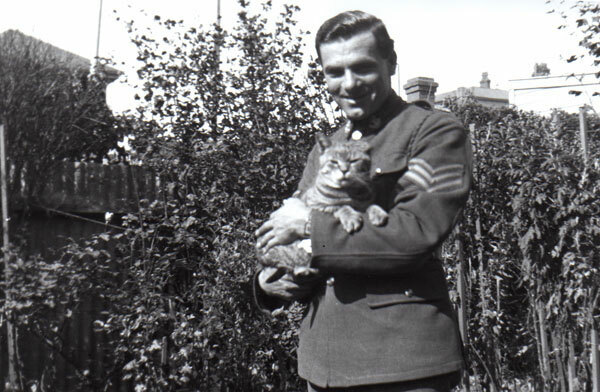 At the outbreak of World War II, Maxwell served with the 2NZEF in Egypt and Europe. 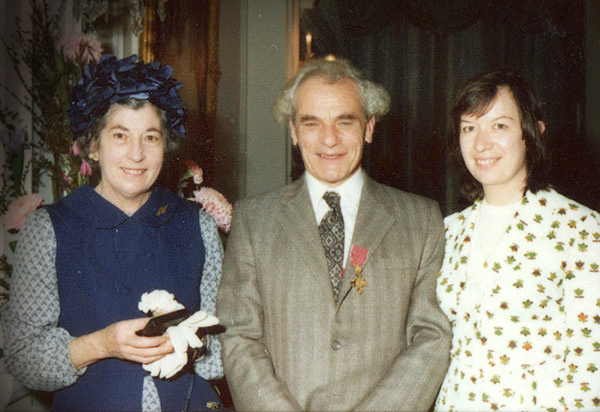 At the end of the war he stayed on in England to study at the Royal Academy of Music in London, gaining several prizes. 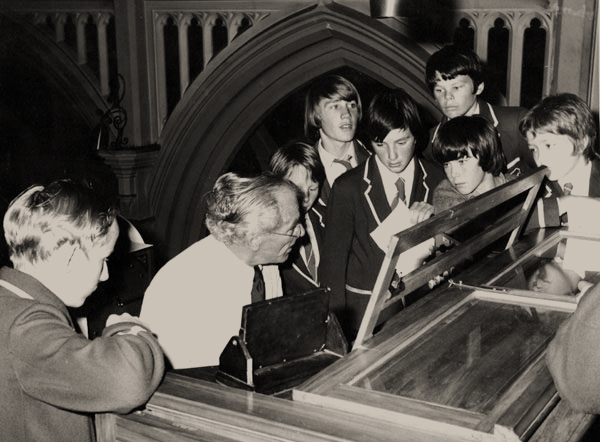 Max returned to Wellington in the early 1950s as the director of music for Catholic Schools in the Archdiocese, a position he held until 1953 when he was called back to London as Organist and choir instructor at Westminster Cathedral. After five acclaimed years of intensive organ playing, music making and teaching, he decided to return home, taking up the position of Director of Music at the iconic St. Mary of the Angels with its organ constructed to his design. 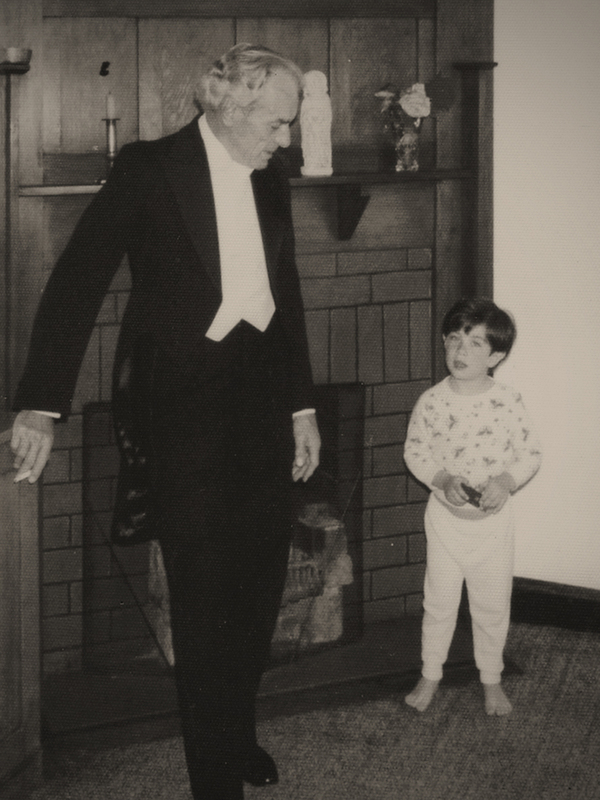 In the following years, Max schooled choirs, taught piano, organ and singing, and trained celebrated musicians. 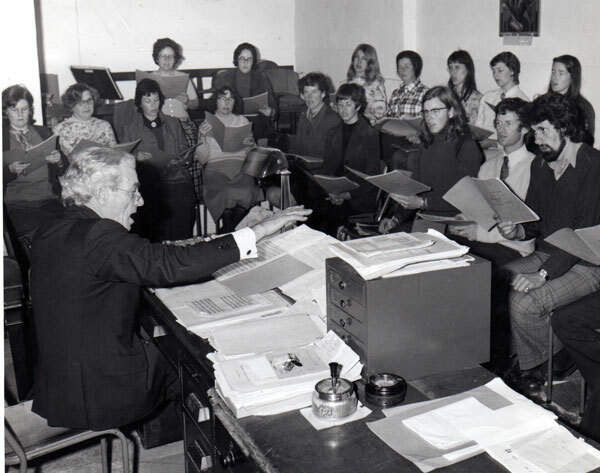 As well as being a well-known broadcaster and lecturer, he founded and conducted the Schola Polyphonica Choir (specialising in 16th Century Polyphony) in 1967. 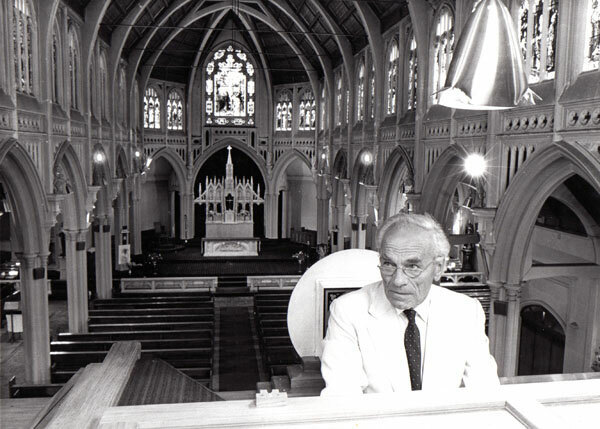 He was Wellington city organist for 27 years and played the Town Hall’s massive pipe organ on numerous occasions for civic receptions and visiting dignitaries, and supervised its restoration in the 1980s. 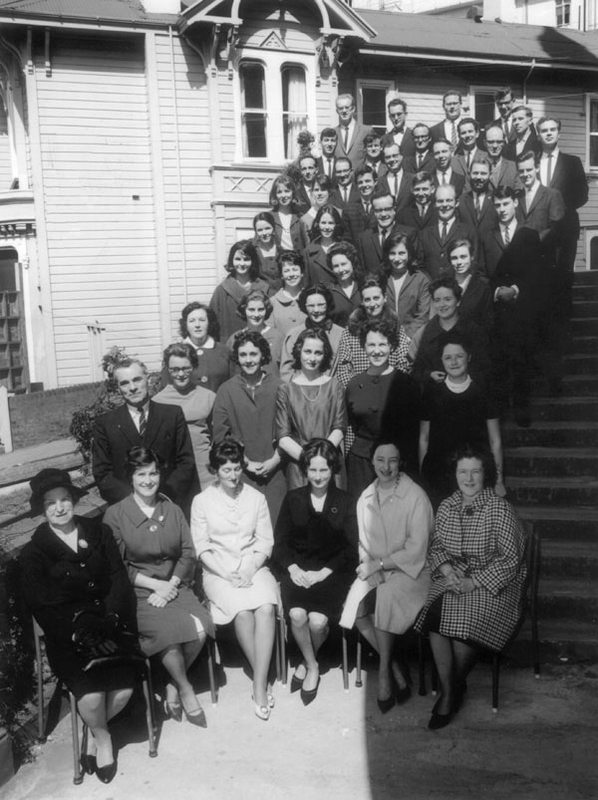 From 1963 till 1988 he taught a new generation of young organists at Victoria University of Wellington, helping to bring about an organ renaissance in New Zealand. 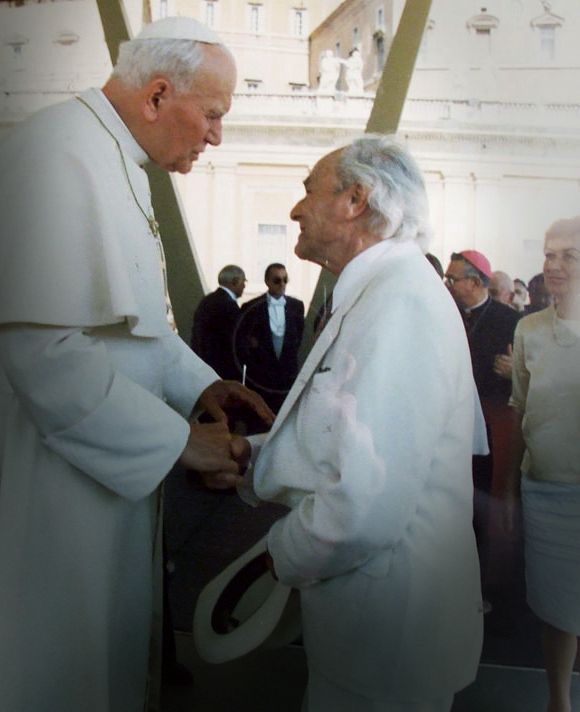 In recognition of his enormous services to music Max was awarded the OBE in 1974 and received with great pride the papal award pro Ecclesia et Pontifice in 1989. 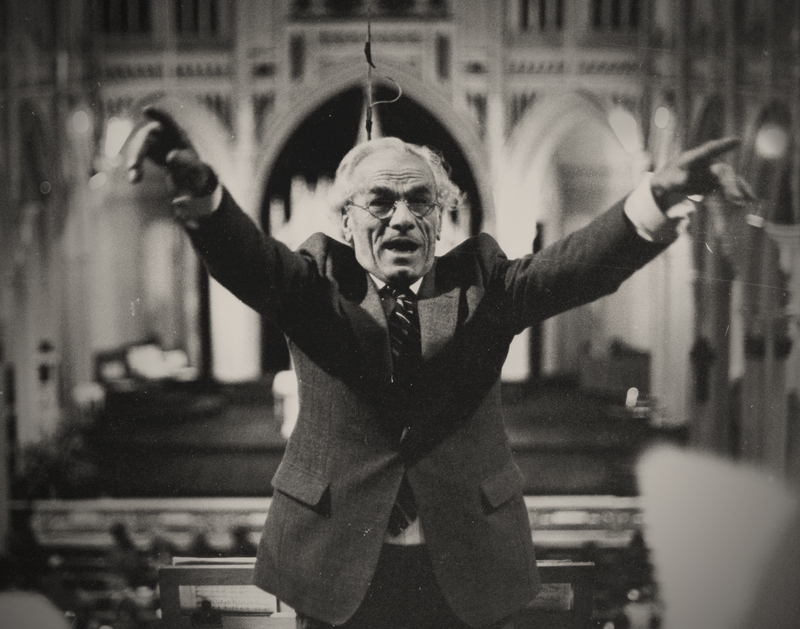 He continued as Director of Music at St Mary’s until his death on May 22, 1999. Maxwell Fernie is remembered as an organist extraordinaire, teacher, conductor, and authority on Gregorian chant, sixteenth century Polyphony, organ construction and tonal design.